Premier Academy is proud to offer adult classes to fit your needs. Knowing that the lives of adults are chaotic at best, Premier Academy offers multiple opportunities for adults to participate in dance classes (a chance to exercise both the mind and the body) without making a monthly/yearly commitment. Just dust off your dance shoes, and drop in whenever you can and pay-as-you-go. We promise fun, exercise, and new friendships. Adults should wear comfortable clothing that allows for freedom of movement. If you are taking an adult fitness class we recommend you wear good tennis shoes to reduce the risk of injury. 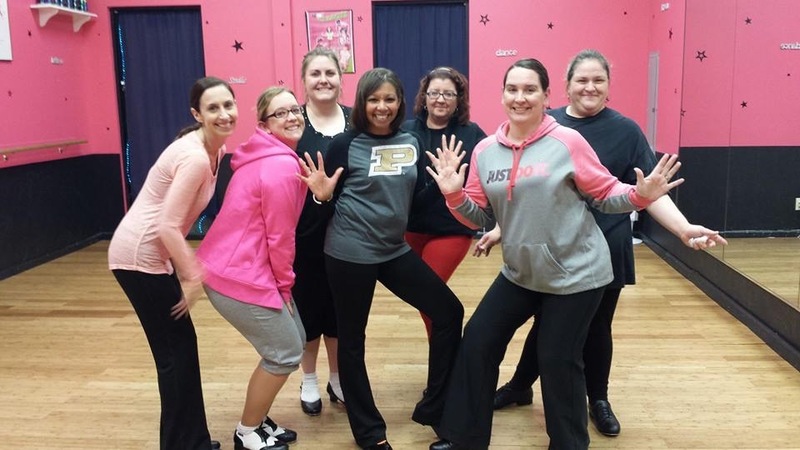 Adults interested in taking an adult dance class can purchase dance shoes at the studio store.